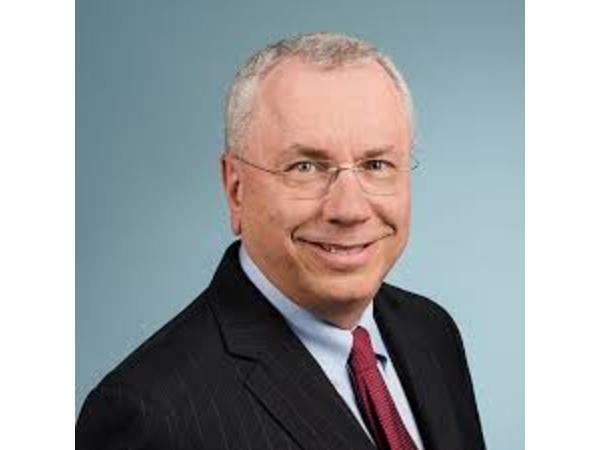 Welcome to the Branding with Purpose Podcast with Host Shantha Wetterhan and Special Guest Guy Rodgers, President & CEO, Pinnacle Forum. Topic: "Living Out Your Faith in Life and Business"
In this episode Shantha and Guy talk about how important faith is in your personal and business life and how it impacts transforming leaders. Enjoying the Conversation? Subscribe to the Show! 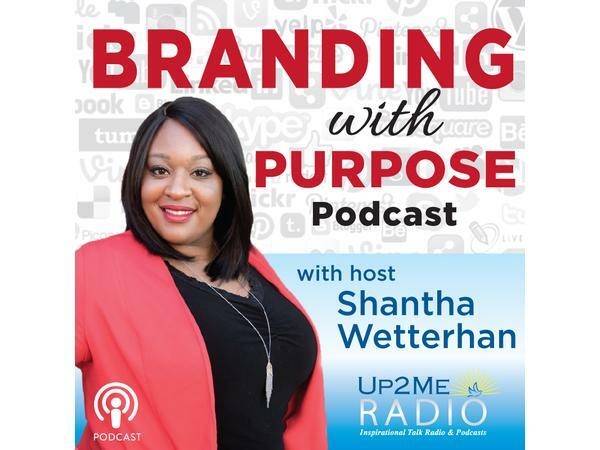 Visit the Branding with Purpose Podcast Show Page at www.up2meradio.com to learn more about our network, the show, Host Shantha Wetterhan and her guests.